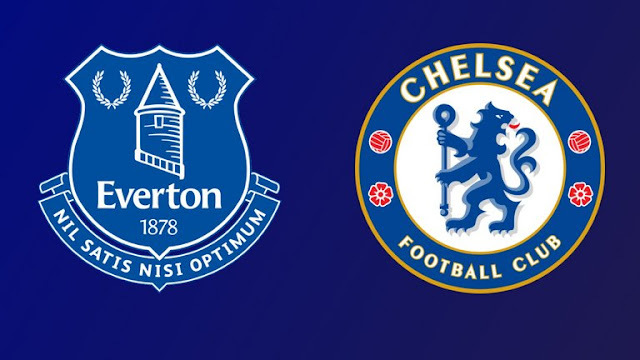 Everton v Chelsea: Important to get a result in this potential banana skin at Goodison Park. Antonio Conte takes his Chelsea team to Goodison Park for the early kick-off against a rejuvenated Everton side led by Sam Allardyce. If you had prepared for this game a month or so ago, you would be more than confident in three points and even Everton fans would have to admit that. Their confidence was low, they lacked ideas and their defensive shape was all over the place. Now, a month on and everything has changed. Big Sam Allardyce has come in and is doing what he does best, he strips everything back to basics, brings in his backroom staff that are drilled in the latest sports science techniques to develop and maintain the levels of fitness with his players, instills a belief in their abilities and gives each player confidence to go out and do their job week in, week out. With the way that Everton are playing now, they have become a very dangerous proposition tomorrow lunchtime. As for Antonio Conte tomorrow? He has David Luiz and Alvaro Morata out of contention for game due to injury and suspension which will force him into playing with the false-nine formation we used against Huddersfield or, reverting to his trusted formation of the three-man midfield. In my view, we need to play to our strengths and attack Everton tomorrow. We MUST adopt the false-nine formation with Eden Hazard through the middle, supported by Willian and Pedro either side of him. In my view, the two Everton fullbacks are not the best and we need that with our two wing-backs hugging the touchline, we give them a decision to make as how to man-mark. 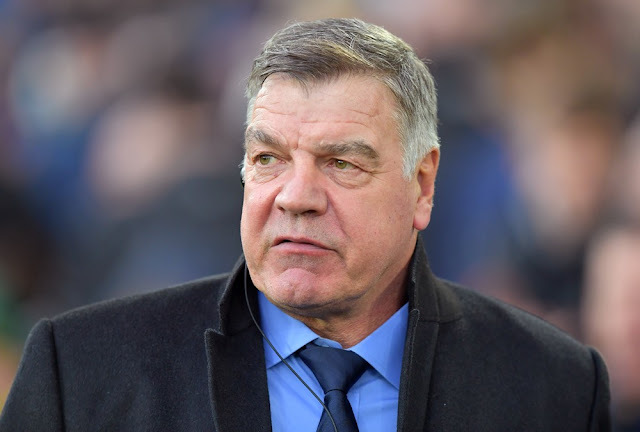 Hopefully, that will cause a problem for their centre-backs as "Big Sam" plays with two up against our three man attack. If we can move them around as we did for our goals against Huddersfield ten days ago, we should be able to create plenty of problems and goal-scoring opportunities. However, as we have seen before it's important that our approach to the final third is correct and we do not push players up onto their defence leaving themselves man-marked with little options to pass to. N'Golo Kante and Tiemoue Bakayoko should start this one with Cesc Fabregas and Danny Drinkwater starting the other night against Bournemouth. The combination of those two potentially having to deal with Wayne Rooney and Idrissa Gueye is a good one in my view and we should have the legs on these two. Gueye is their only naturally defensive-minded midfielder and if Eden Hazard can drop into space in the hole between their midfield and defence giving him a decision to make, we should be able to easily exploit good opportunities to turn them round to face their own goal. At the back Gary Cahill should be the only survivor from the side that faced Bournemouth with Cesar Azpilicueta, Andreas Christensen, Victor Moses and Marcos Alonso to all return to the side. We should have more than enough quality to deal with their attacking threat with Azpi and Moses well aware of the threat that Gylfi Sigurdsson poses on the Everton left-hand side. Without being disrespectful here, Chelsea on paper should have more than enough quality about them to win this game. It's a game where we are looking to our big players to turn up, to demand possession of the ball and to have a real influence. The crowd will be up, the Everton players will look to press the ball high and play at pace and we need to match them early on. 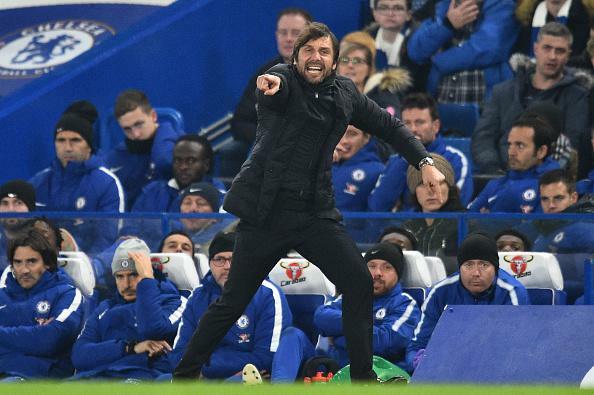 Chelsea are at their best when they pass and move the ball quickly. When we play like that, we can cause any team in the world problems. We just have to make sure that tomorrow we do exactly that. I'd take any kind of win and three points tomorrow as we need to maintain the pace with City and United at the top of the league. If you can throw in a clean sheet with that, it would be amazing. Chelsea to win 2-0 with Eden Hazard and Willian on the score-sheet.